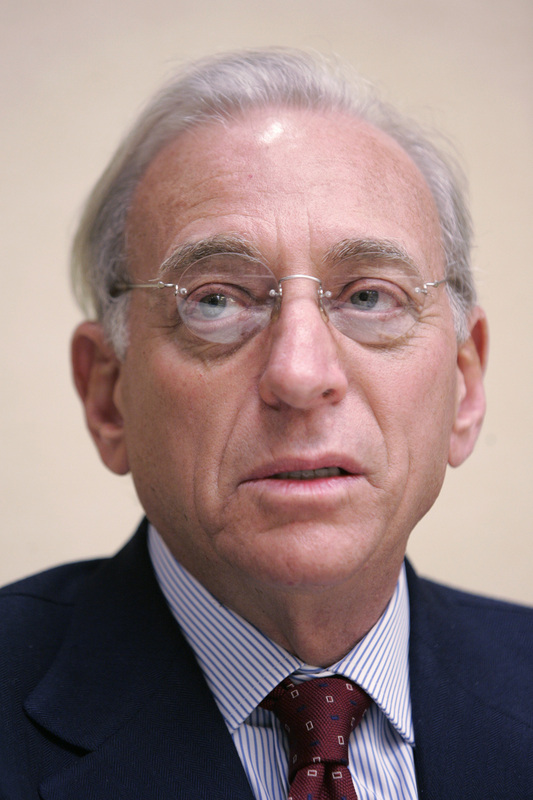 Nelson Peltz forced a demerger at Cadbury. Now the U.S. activist is reportedly targeting France’s leading consumer goods group. Danone’s de facto bid-proof status may partly explain its underperformance. A breakup would be a long shot. But management needs a kick all the same. Trian, the U.S. investment firm led by activist investor Nelson Peltz, has taken an approximate 1 percent stake in French food group Danone, according to a person familiar with the situation. The investment was first reported on FT.com on Nov. 6.